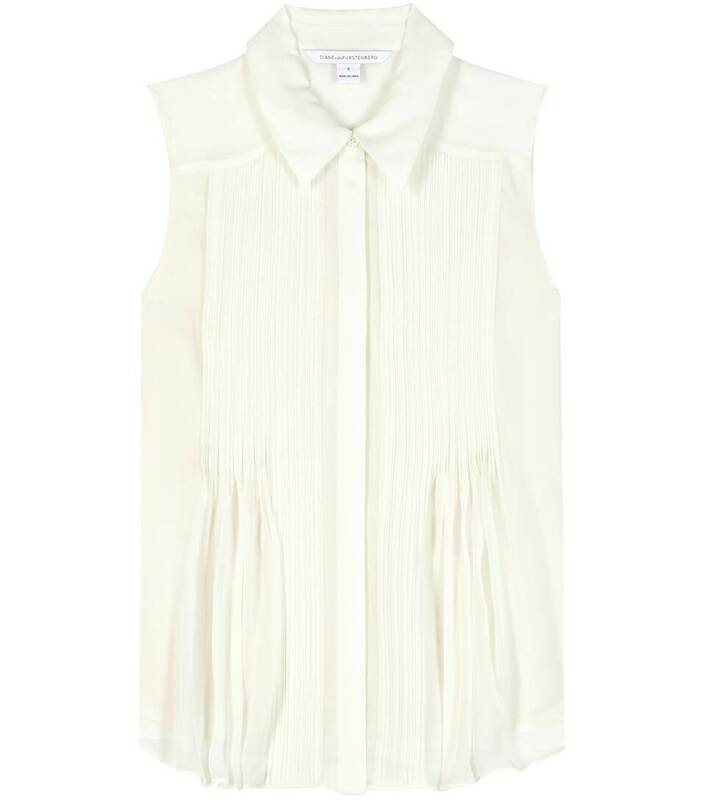 A silk blouse is an essential to any ladylike edit. 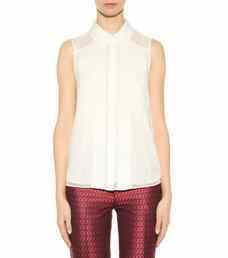 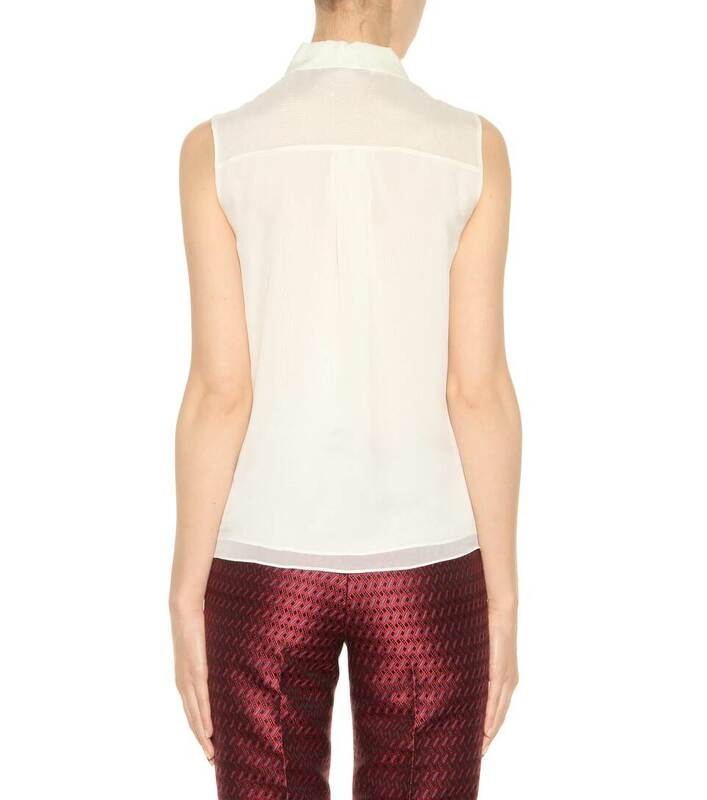 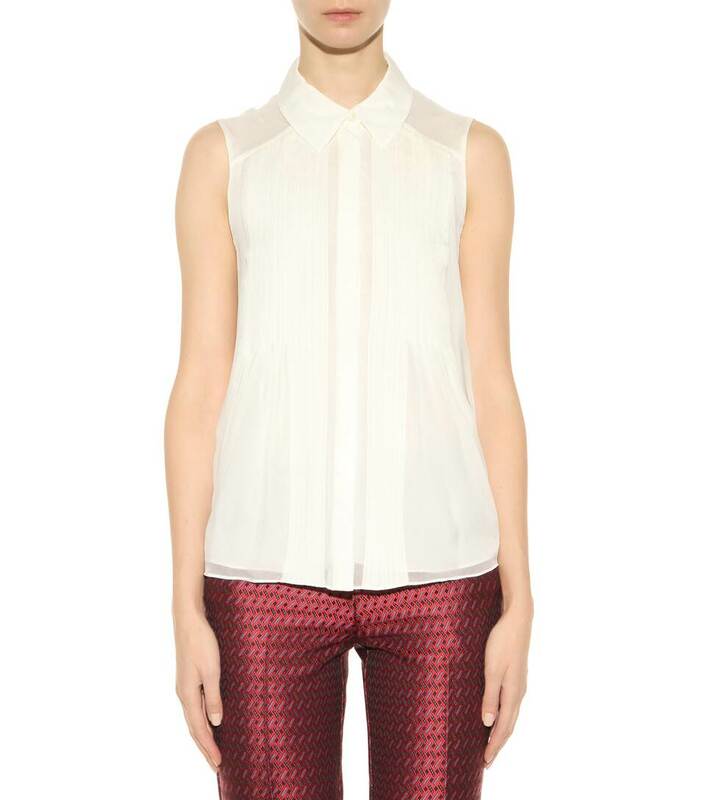 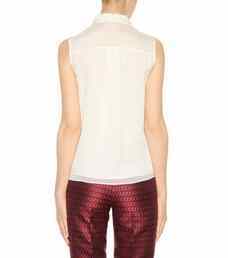 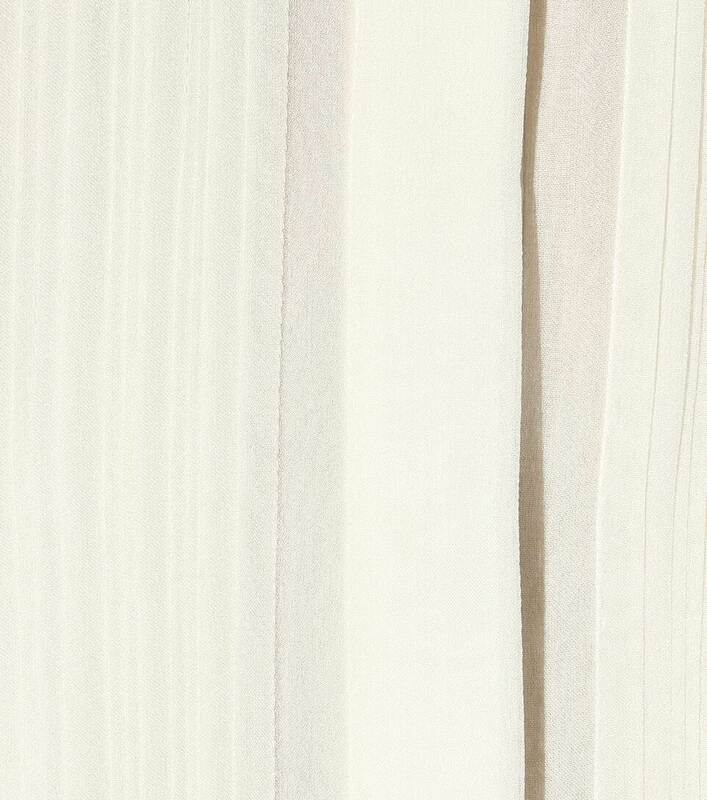 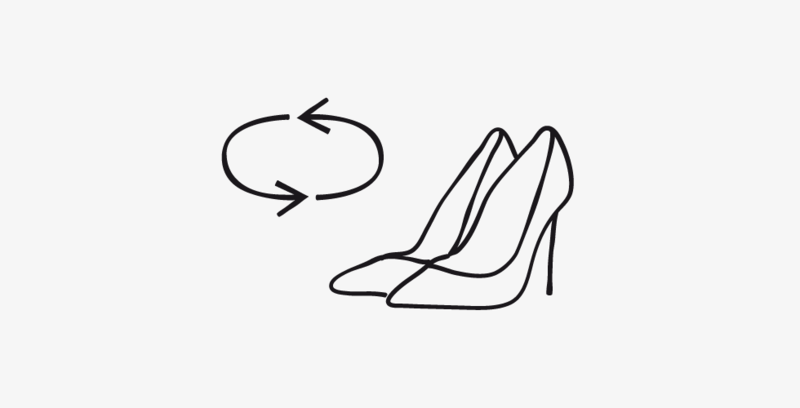 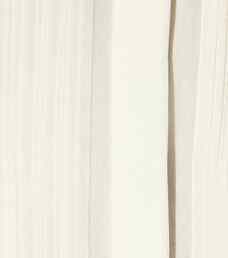 Crafted from luxurious ivory silk, Diane von Furstenberg plays with a button-down silhouette with this Venessa style. 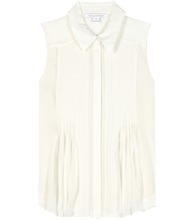 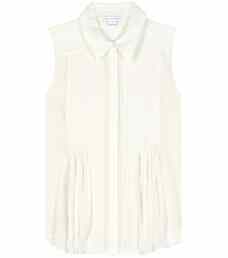 The sleeveless silhouette is finished off with pleating to the front for a notably elegant look.